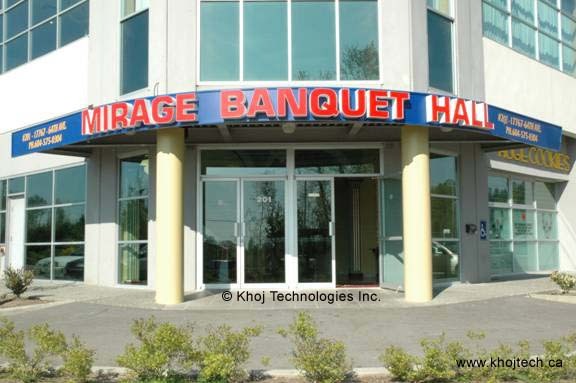 Welcome to Mirage Banquet Hall. An excellent choice for entertaining your selected guests for all your special events. 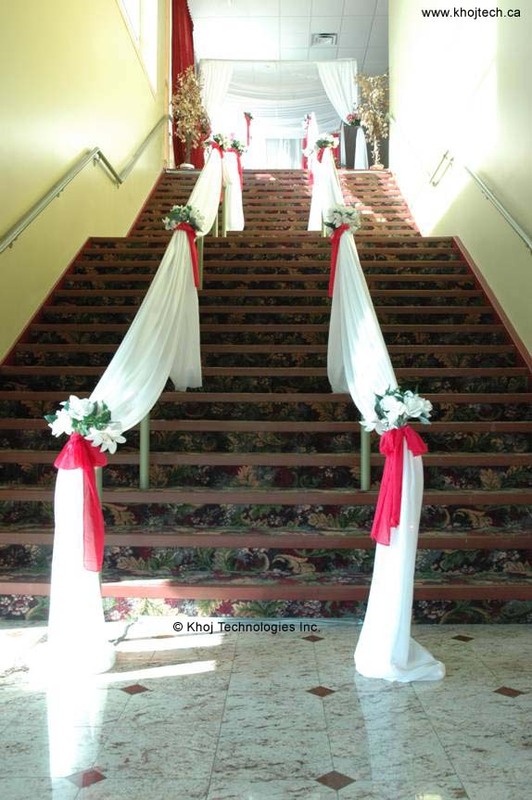 We specialize in wedding receptions, business functions, conventions, reunions, celebrations, fine dining, bridal showers, company luncheons & more! 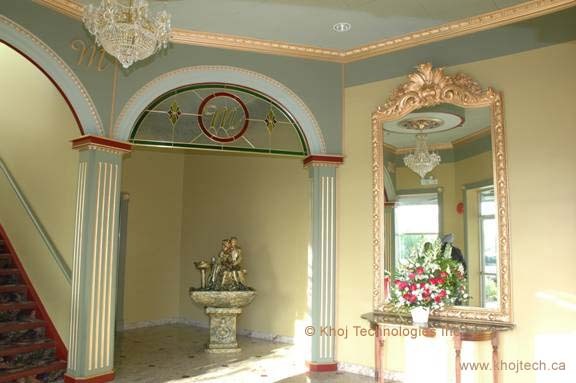 The exquisite interior has high ceilings, separate areas for each important part of our event, separate area for wedding ceremony, a bridal suite, and is subtly decorated giving each space a comfortable and airy atmosphere. 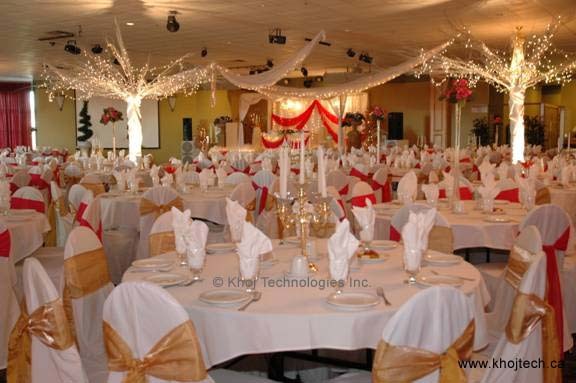 We have two banquet halls that combine to prove suitable for any event. Portable walls inside these halls enable you to combine the two halls. 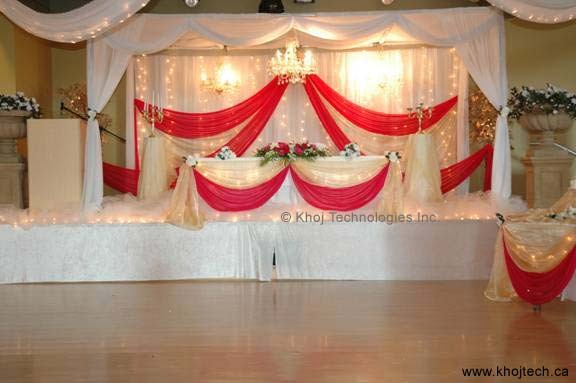 Whether your event is for upto 500 guests or upto 1800 guests, you will find Mirage Banquet Hall able to accommodate all your planning details.